I hate it, but my body doesn't act the way I want. I want to say. This is a good love story. The story line is very good. Everything goes so smoothly and it made me so happy to finally see how she fell in love, even though it was weird because she fell in love with her teacher lol. But they do that anytime haha. I really loved the story about the model though. Both the stories are like really good!! Not a waste of time at all. To read this book is to fall in love. While the art is very pretty and well done, the plots and characters are pathetic. There is next to zero character development (even for a compilation of one-shots). Every story feels incredibly hasty and sloppy, not to mention generic as well as predictable. 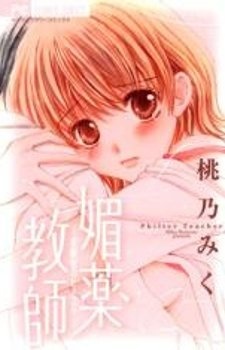 There are many sappy, smutty shoujo manga far better than this, so take it from me and skip this one.